Reiki is not taught in the way other healing techniques are taught. The ability is transferred to the student by the Reiki Master during an attunement process. During the attunement, the Rei or God-Consciousness makes adjustments in the student’s chakras and energy pathways to accommodate the ability to channel Reiki and then links the student to the source of Reiki. These changes are unique for each person. 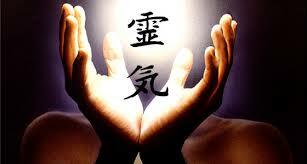 The attunement energies are channeled into the student through the Reiki Master. The Reiki Master does not direct the process and is simply a channel for the attunement energy flowing from the Higher Power. The Reiki attunement is a powerful spiritual experience for most people. The process is guided by the Rei or God-Consciousness, which makes adjustments in the process depending on the needs of each student. 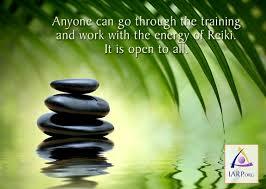 Once you have received a Reiki attunement, you will have Reiki for the remainder of your life. It does not wear off and you can never lose it (although of course the more you practice Reiki the deeper and more refined it will become). While one attunement per level is all that is necessary to activate the ability to channel Reiki, additonal attunements to levels already attained prove beneficial. These benefits include refinement of the Reiki energy one is channeling, increased strength of the energy, healing of personal problems, clarity of mind, increased psychic sensitivity and a raised level of consciousness. *Please note that any out of town students are more than welcome to stay in my cozy home during the workshop in order to make it affordable for you! This class is the next step after Reiki Master and is both a practitioner and a Master class. Those who take the class will be able to use the Karuna symbols in their Reiki sessions and teach all levels of Holy Fire Karuna Reiki®. It is complete with eight practitioner symbols, one master symbol, three ignitions and two meditations that are guided directly by the Holy Fire. 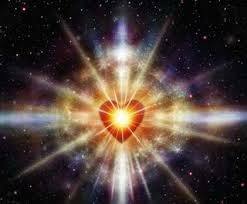 In addition, the Holy Fire attunements will be demonstrated and practiced for Reiki I & II and ART so that the student will be able to each all levels of Reiki as Holy Fire classes. 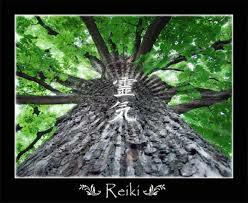 This system of Reiki has been found to be effective and powerful. In fact, most students find it more powerful than Usui Reiki! 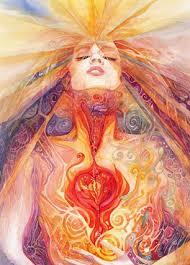 The addition of the Holy Fire energy in early 2014 has taken it into a higher level of consciousness. Feelings of love, joy and peace as are experienced along with a much deeper level of healing. The Holy Fire Karuna energy provides purification, healing, empowerment and guidance. The class is a combination of lecture, discussion, demonstration and practice time. Each student experiences giving and receiving a complete treatment using Byosen scanning and the hand placement system. Practice time is given using all the Reiki II symbols as well as the for techniques mentioned above. A class manual and a certificate are included. This class is a deeply healing experience! *Please note that Levels I through III prepare you to be a Practitioner. The Usui/Holy Fire Master Teacher Training Course will prepare you to teach all levels including Usui/Holy Fire Master Teacher Level.